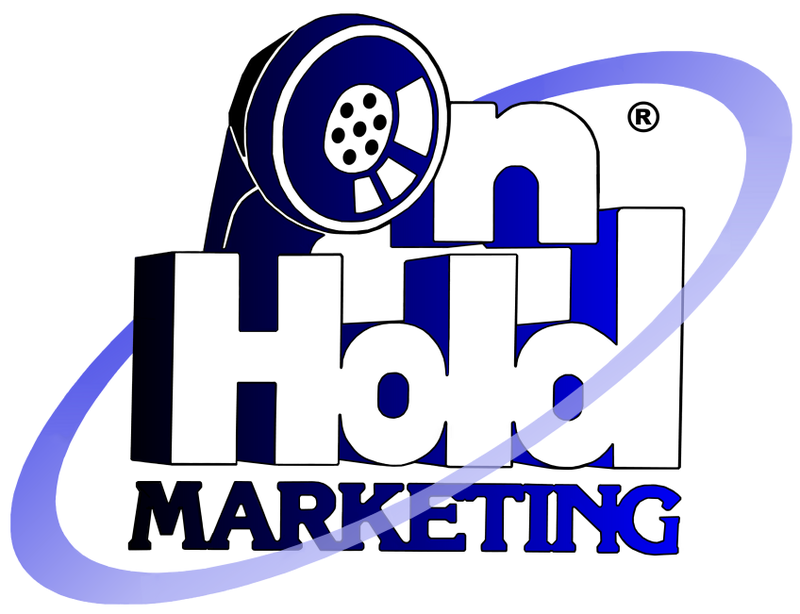 On Hold Marketing creates customized on hold messages that help you retain business. Better yet, we do all the work. We provide script writing, properly licensed music, professional voice talent, digital recording, and 100% maintenance-free digital equipment. Just click on the demo categories below to hear examples of custom on hold messages or click on a category title to lead to the industry page. Rest assured that any on hold program we create for you will feature only the best in professional voice artists and soundtrack quality music background. Interested in our process? Call us at (888) 900-3026 or Click Here to Contact Us Today! Visit our Smiles On Hold web page! Visit our Patients On Hold web page! Visit our Plumbing Distributor web page! Visit Our Care and Comfort On Hold web page! 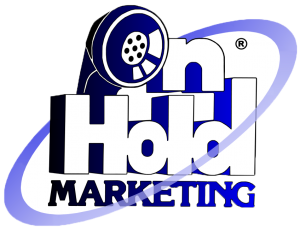 Visit Our On Hold Benefits Page! Visit Our Paws On Hold web page! Call us at (888) 921-6793 or Contact us!